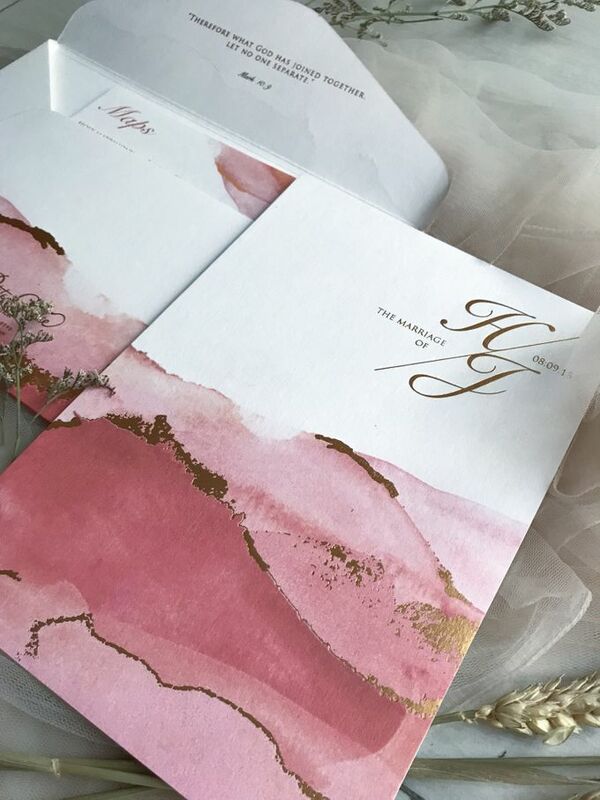 Another mood with watercolor design. 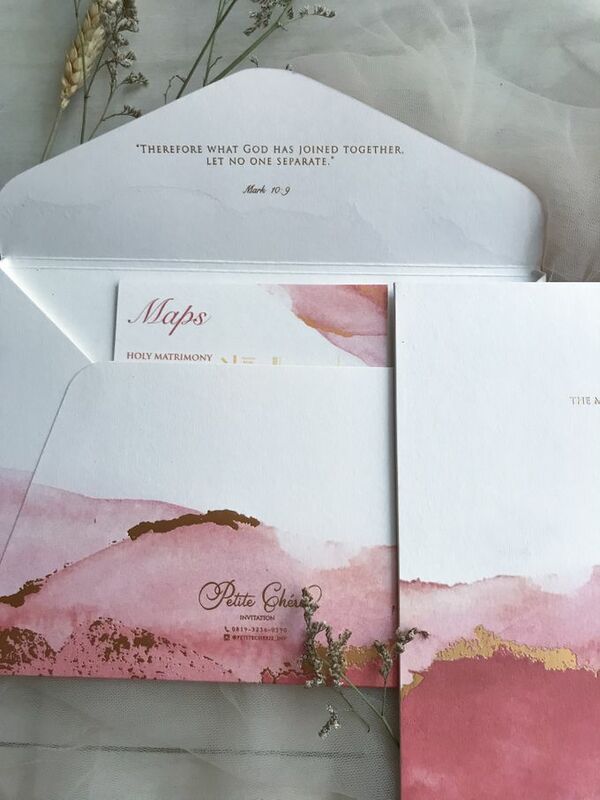 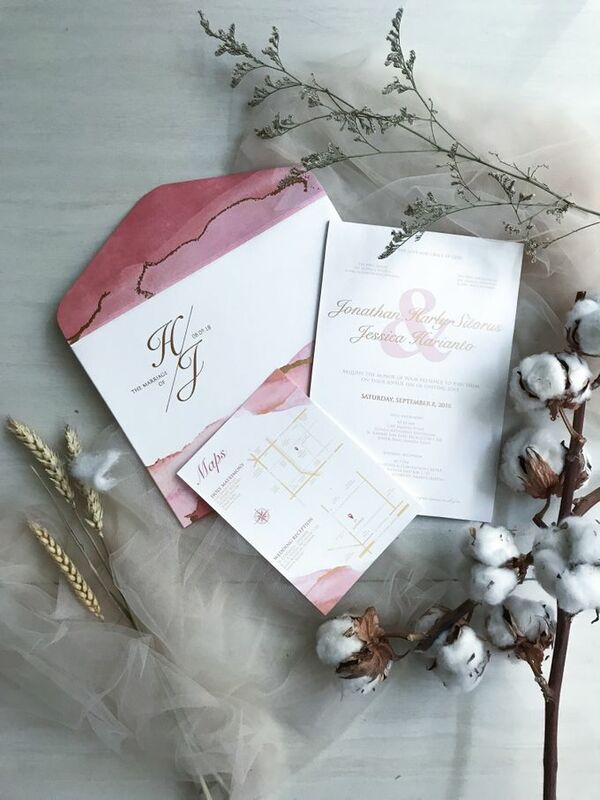 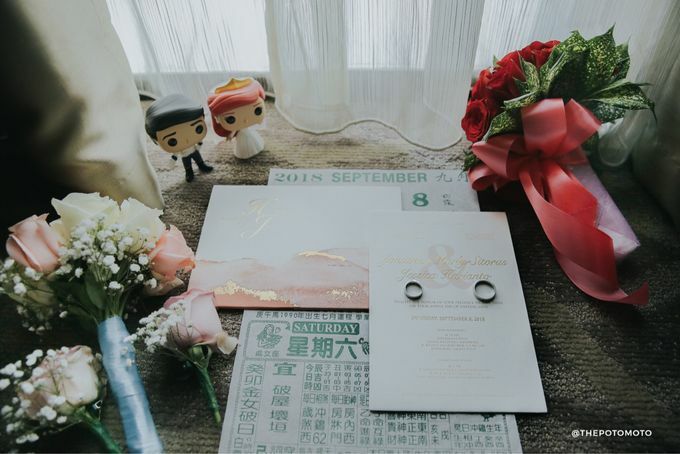 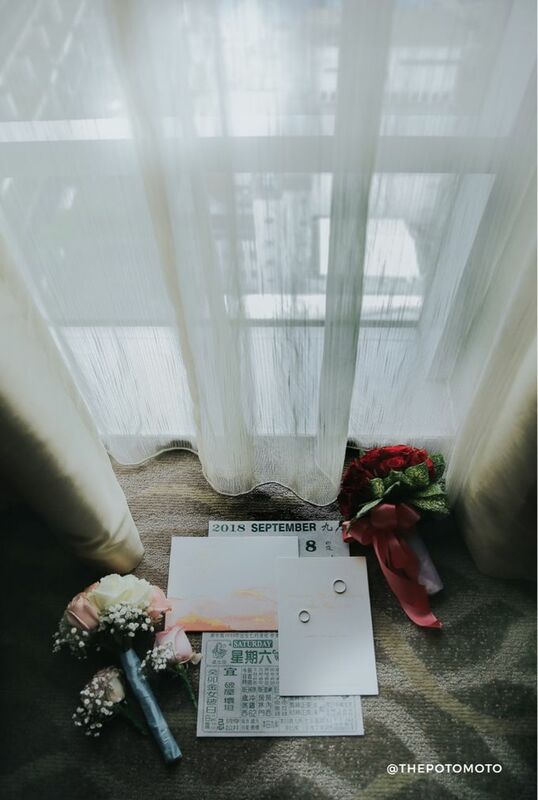 Our client specifically wish for a rose gold mood together with pastel for their invitation. 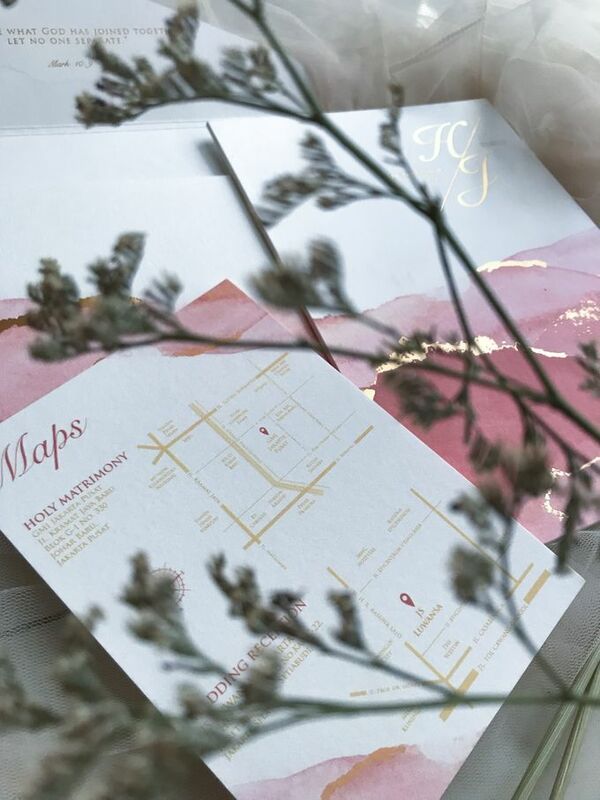 Together with gold foil as the accent for the whole invitation, it's a perfect invitation for modern couple who wish to have a sweet touch on their wedding day.